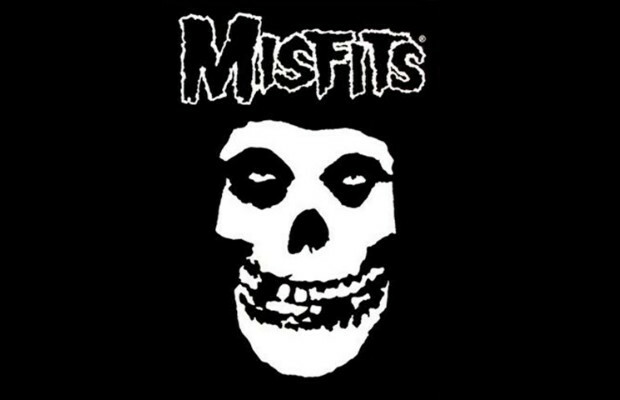 The new lineup of the Misfits, featuring Jerry Only's son Jerry Jr. replacing Dez Cadena on guitar, is gearing up to release a new single. The band will embark on a Static Age anniversary tour, celebrating their 1977 debut record. The band will release the single and b-side, “Zombie Girl” / “Vampire Girl” to coincide with the tour. Are you excited for new Misfits? Let us know what you think down below. Previous articleWho should win the APMA for Best Live Band?